The 28-year-old man accused of killing a well-known professor in his Brooklyn home claimed he was defending himself when he stabbed the victim, but offered no details in his explanation. 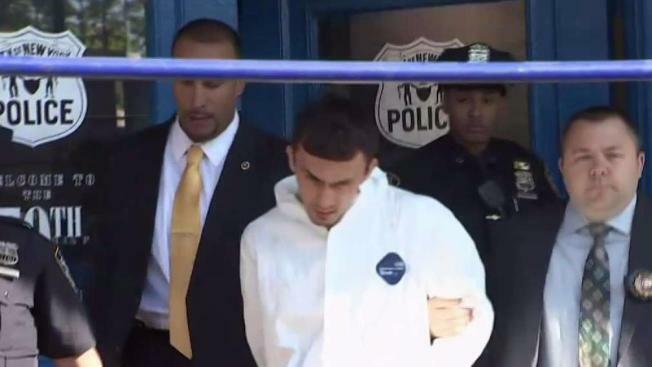 Mirzo Atadzhanov of Brooklyn was arrested on murder and burglary charges, and said to reporters as he was led from the police station, "I defend myself," before getting into the police car. It's not clear if the suspect and victim knew each other, according to police. Atadzhanov was found hiding in the basement closet of the Victorian home on Stratford Avenue in Prospect Park when police responded to a 911 call there Monday evening. The victim, 66-year-old Jeremy D. Safran, had been found badly beaten, his body surrounded by a hammer and other tools. 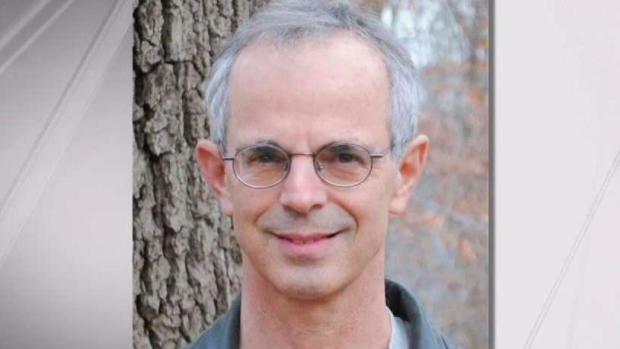 A 66-year-old psychology professor was found dead in his Brooklyn home during an apparent home invasion, and the suspect was found hiding inside a closet, police said. Lori Bordonaro reports. A neighbor of Safran, Doreen Giuliano -- who is the mother of the so-called "Grid Kid" murder convict John Giuca -- told reporters she noticed a suspicious man at the house Monday. She wondered at first if the family had hired someone to work on the house and texted Safran's wife, who was inside the house with her daughter at the time. Then, when the man went to put something in the trunk of his car and went back into the house, "I said, 'You have a man in your house,'" Giuliano said, prompting Safran's wife to call 911. Safran's wife and teenage daughter emerged from the home but apparently didn't realize Jeremy Safran was inside the basement. "All along we were talking on the lawn, he was laying on the basement floor," said an emotional Giuliano. Giuliano called Safran, a father of two, "the most kindest, sweetest people" ever. Safran was an internationally renowned professor of psychology and former co-chair of the Department of Psychology at The New School, according to a spokeswoman, who said he was "deeply respected and admired by The New School community and his colleagues throughout the psychology profession for his work on psychoanalytic theory and practice." 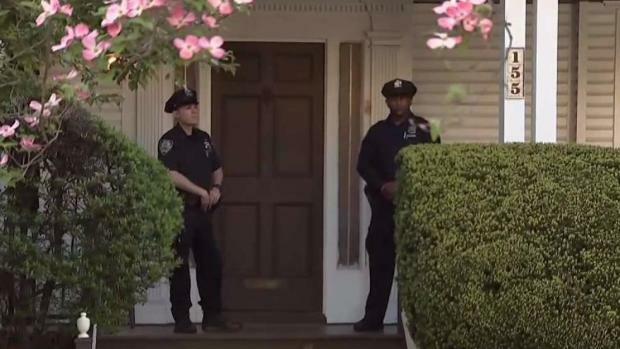 Neighbors have identified the victim killed in a violent home invasion in Brooklyn, with his alleged attacker found hiding in a closet in his home. Lori Bordonaro reports. Neighbors of Atadzhanov in Brighton Beach, where his building superintendent said he live with his parents and brother, said they were in disbelief. "It’s shocking, you see your neighbors, you think you know them, and you hear something like that it’s unbelievable," said Dawn Ahee. Atadzhanov is expected in court Wednesday morning.